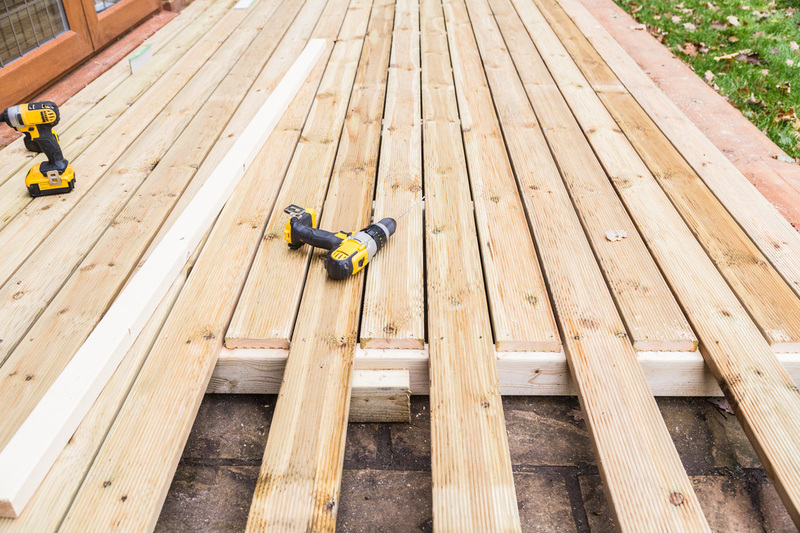 Raised Decking is a much more specialised job than simple ground decking.If your garden has a steep incline or very little space, or you have a first floor living area, a raised deck may well be the only option for your decking fitting. Not all decking companies in Plymouth will have the expertise and knowledge to design, prepare and build a high level raised deck. Our company has experienced tradespeople who understand the structural needs and regulations required to install these specialist decking designs. Raised decks can often provide a sheltered area underneath which can be used for storage or even another seating area. 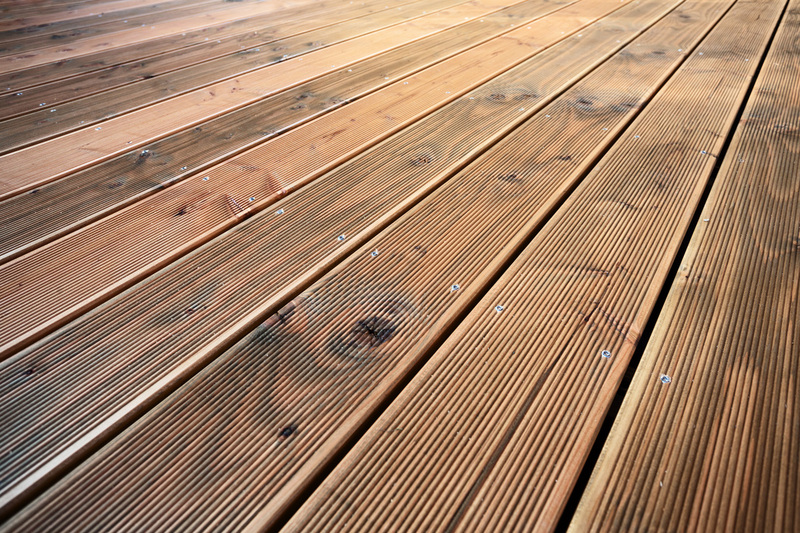 If you hope to have high level decking it certainly isn’t a DIY job and qualified professionals need to take care of all the work. Please call us for advice and to ask any questions you may have.